Moscow, September 15, 2012. 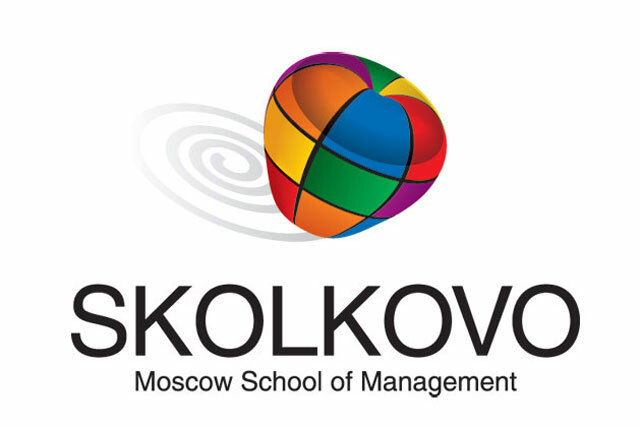 – The Moscow School of Management SKOLKOVO is glad to unveil new members of the SKOLKOVO International Advisory Board.They are:Dmitry Livanov, Minister of Education and Science of the Russian Federation, Blair Sheppard, Global Leader for Strategy and Leadership Development, PricewaterhouseCoopers, Paal Kibsgaard, Chief Executive Officer, Schlumberger Limited, and Karl Johansson, CIS Sub-Area Managing Partner, Ernst & Young, will join the SKOLKOVO International Advisory Board. Dmitry Livanov, Minister of Education and Science of the Russian Federation. Dmitry Livanov was the rector of the Moscow Institute of Steel and Alloys. He was granted the RAS Gold medal for young scientists (2000). Mr. Livanov is the laureate of the Russian Federation Government’s award in the field of education in 2011. He holds PhD of Physics and Mathematics. Blair Sheppard, Global Leader for Strategy and Leadership Development, PricewaterhouseCoopers. He was the Special Advisor to Duke Kushan University. Mr. Seppard has advised more than 100 companies and governments in the areas of leadership and corporate strategy. He holds PhD of Social Psychology. Paal Kibsgaard, Chief Executive Officer, Schlumberger Limited. He works in the company since 1997 as engineer, manager for the Caspian region, vice-president, and chief operating officer. Karl Johansson, CIS Sub-Area Managing Partner, Ernst & Young. He was CIS Sub-Area Managing Partner from 1995 to 2000 and has worked at the Moscow office of the company. Then Karl Johansson was the tax deputy head of Ernst & Young Global’s Board of Directors and a the member of the Ernst & Young International Board.